The Musee National Picasso in Paris is less famous than its massive counterpart in Barcelona, but boasts one of the most extensive collections of works from the Spanish-born Cubist artist: following a major revamping, the museum comprises 40 rooms and around 400 artworks on permanent display, including over 250 paintings. These are regularly circulated, drawing from an impressive permanent collection of some 5,000 works in total, including 1,700 drawings, nearly 300 sculptures and works in diverse other mediums. 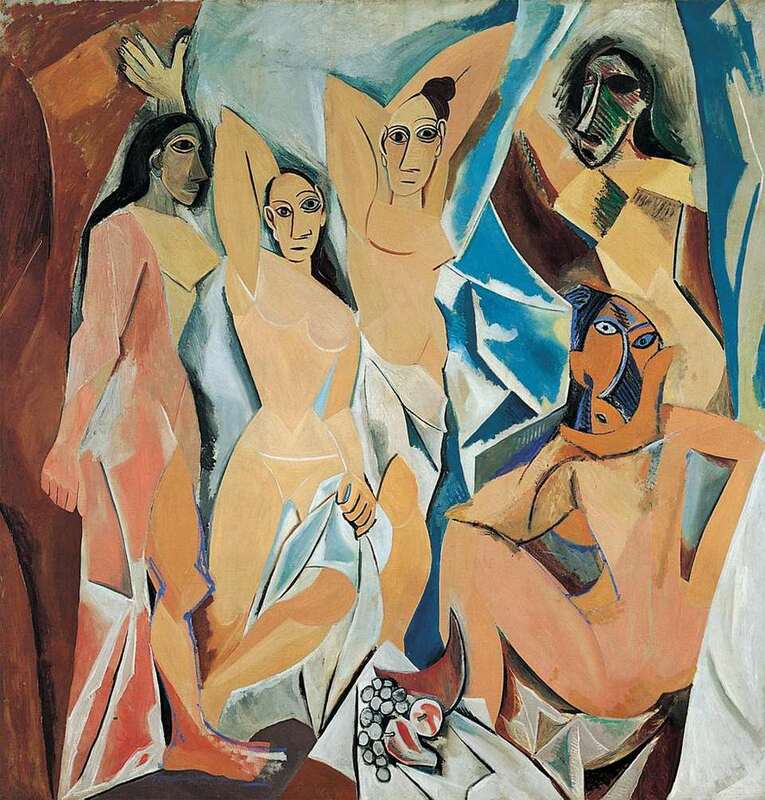 Masterpieces include Man With a Guitar and studies for the famed Demoiselles d'Avignon (the original for the latter is held by the MOMA in New York). This quietly prestigious museum, which many tourists never venture to see, recently underwent a complete overhaul and re-opened in October 2014 after a whopping five-year closure. The revamp saw the museum add two new levels, transform the basement level to reproduce Picasso's work spaces, and a brand-new foyer/reception room in the area that previously served as stables. Additionally, what once served as an attic now houses important works from the likes of Braque, Matisse, and Derain-- and all from Picasso's own collection.In total, the massive exhibition space now measures 3,000 square meters. On the whole, the refreshed collection and space has been well received by visitors and curators. The new museum is lighter, brighter, and allows the remarkable artist's oeuvre to shine like never before, many critics have noted. On the downside, none of the works on display in the permanent collection bear any annotations or labels-- something that some visitors have described as frustrating. If you're interested in learning more about Picasso's varied and fascinating work, make sure to carve out some time for this remarkable collection. The museum is situated in the heart of the historic Marais neighborhood in the 3rd arrondissement (district) of Paris. The museum is open from Tuesday to Sunday, and closed Mondays, on December 25th, January 1st, and the 1st of May. Last entrance to the Museum at 5:15 pm. Make sure to arrive several minutes in advance to ensure entrance. Late night openings: The museum is open until 9pm every third Friday of the month. On late nights, last entrance to the Museum at 8:15 pm (again, I recommend that you arrive several minutes in advance to buy tickets in plenty of time.